Bond Register Rolls is another name for plain paper rolls. 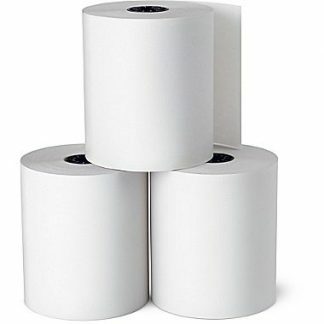 Bond Rolls are used for cash registers and receipt printers with an impact printing mechanism. 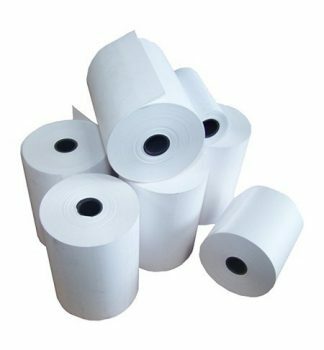 If yoaur machine uses a ribbon then you will need these plain paper rolls rather than thermal rolls. As always our paper is Australian made and of the highest quality. High quality paper has less paper lint, significantly increasing the life of your printer.